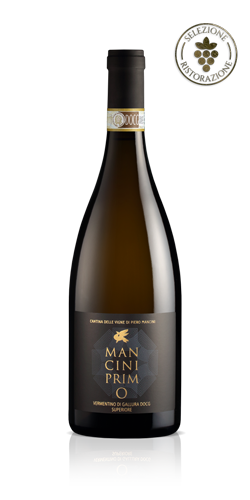 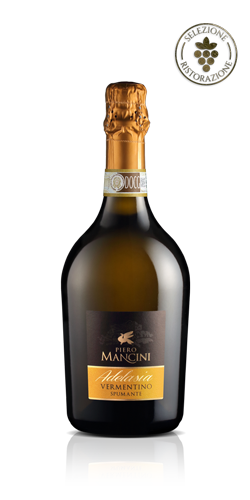 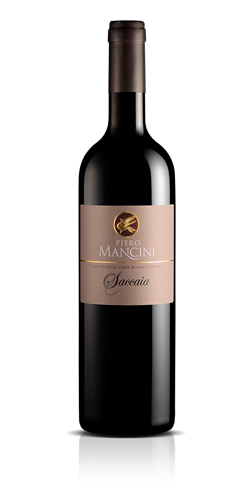 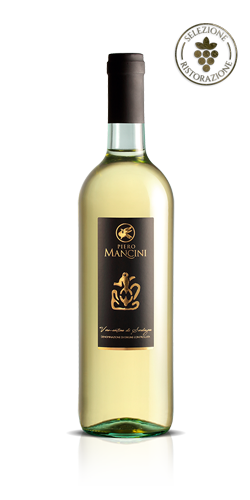 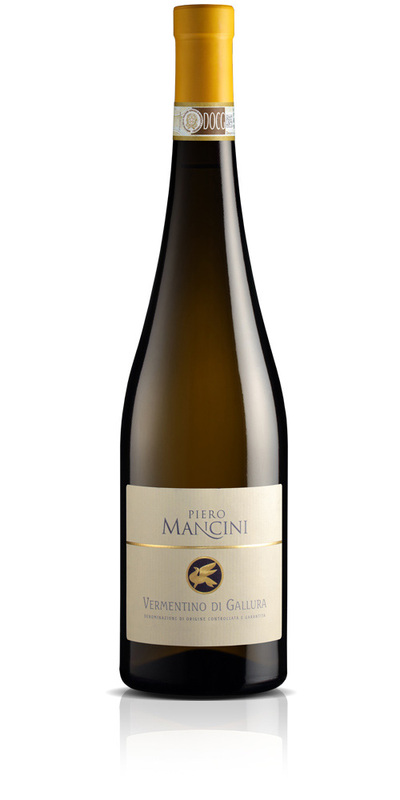 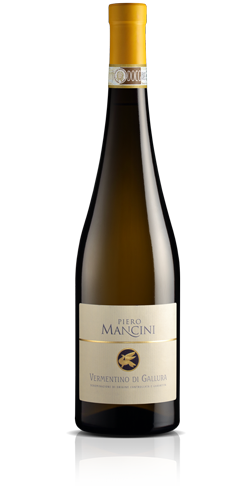 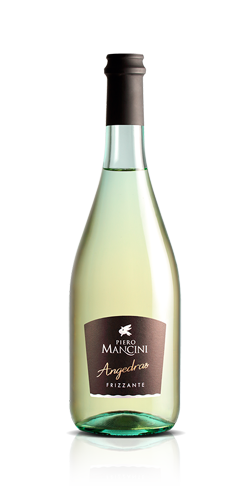 A dry, white and single-variety wine produced from Vermentino grapes, cultivated in eluvial soils of granite rocks. 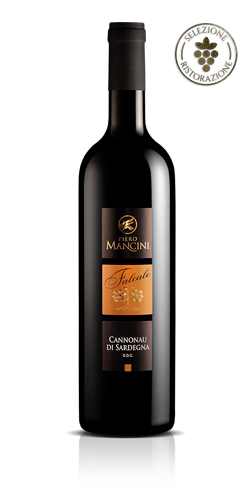 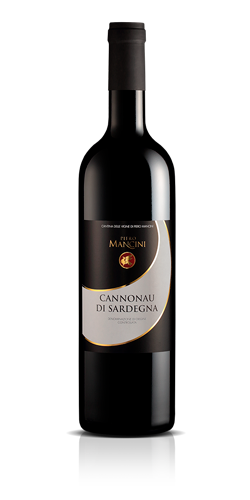 The only DOCG (Denomination of Controlled and Guaranteed Origin) in Sardinia: a source of Gallura pride all over the world. 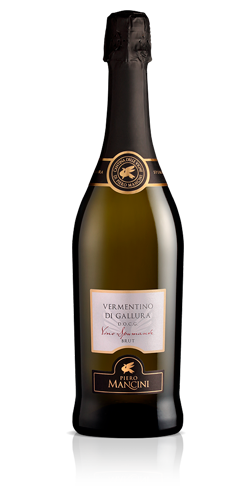 Classification: Vermentino di Gallura DOCG. 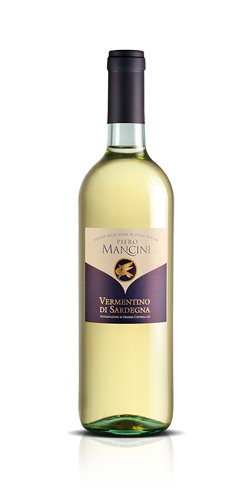 Vinification: fermentation off skins at 18 °C. 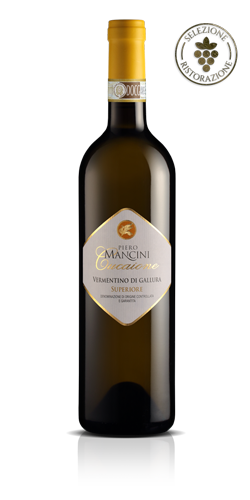 Organoleptic properties: straw yellow with greenish glints. 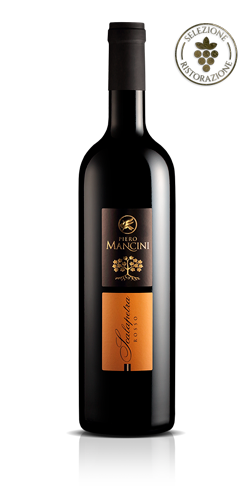 Elegant and intense with a slightly aromatic scent. 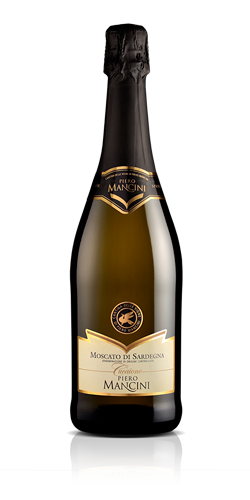 Smooth and lightly alcoholic flavour, with a good body and a slightly bitter taste. 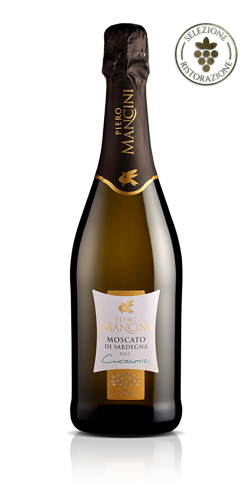 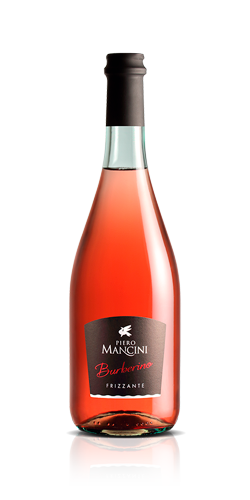 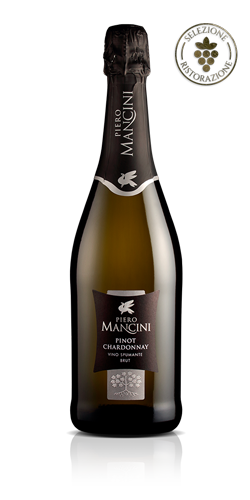 Food pairing: particularly suited with fish starters and first courses, crustaceans, fish, and grilled meat. Serving temperature: 10 – 12 °C.